The number of Board members would be seven. Of the present Board members, Ari Lehtoranta, Timo Maasilta, Hilpi Rautelin, Eija Ronkainen, Mikael Silvennoinen and Heikki Westerlund would be re-elected and M.Sc. (Econ.) 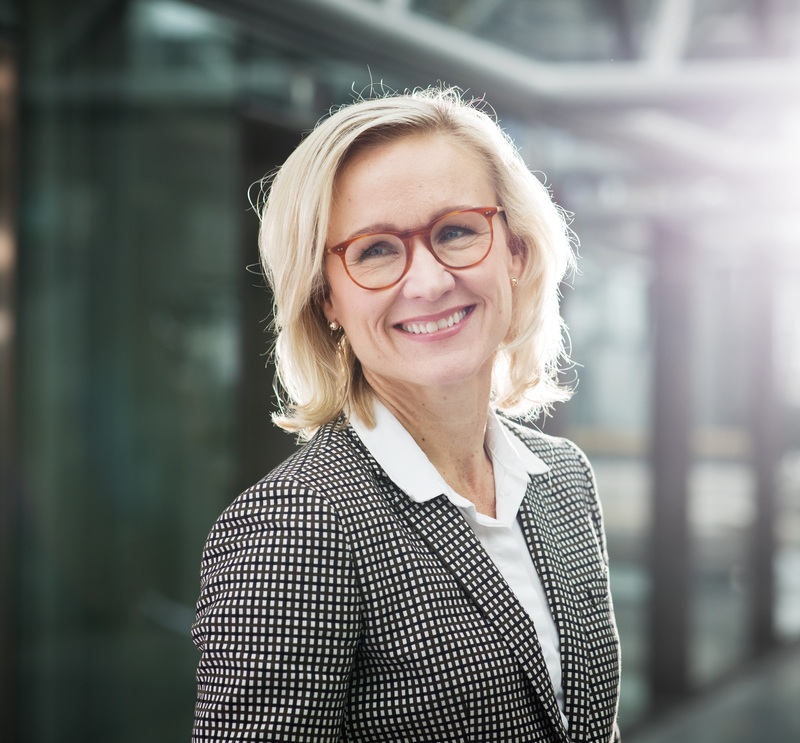 Pia Kalsta would be elected as a new member for the next term of office. Heikki Westerlund would be re-elected as Chairman. Of the present members, Sirpa Jalkanen has served as a member of the Board of Directors for 10 consecutive years. Therefore she is no longer proposed for re-election. As an annual fee, the Chairman would receive EUR 84 000, the Vice Chairman would receive EUR 55 000 and the other members would receive EUR 42 000 each. As a fee for each meeting attended, the Chairman would receive EUR 1 200, the Vice Chairman would receive EUR 900 and the other members would receive EUR 600 each. The travel expenses of the Board members would be paid in accordance with previously adopted practice. The aforementioned fees would also be paid to the Chairmen and to the members of the committees established by the Board, for each committee meeting attended. Of the annual fee, 60% would be paid in cash and 40% in Orion Corporation B-shares, which would be acquired to the members during 26 April - 3 May 2019 from the stock exchange in amounts corresponding to EUR 33 600 for the Chairman, EUR 22 000 for the Vice Chairman and EUR 16 800 for each of the other members. The part of the annual fee that is to be paid in cash corresponds to the approximate sum necessary for the payment of the income taxes on the fees and would be paid no later than 31 May 2019. The annual fees shall encompass the full term of office of the Board of Directors. In addition, the Company would pay the transfer tax related to the part of the annual fee of the Board of Directors paid in shares. The Nomination Committee has not given its recommendation for the remunerations to the Board of Directors, but the matter will be proposed by a shareholder at the AGM. The Nomination Committee has consisted of the following members: Matti Kavetvuo, Chairman, Kari Jussi Aho, Annika Ekman, Erkki Etola, Petteri Karttunen, Timo Maasilta, Heikki Westerlund, and Jukka Ylppö.